Welcome double-feature reissue of two peerless ambient/post punk albums from ’82-’83. 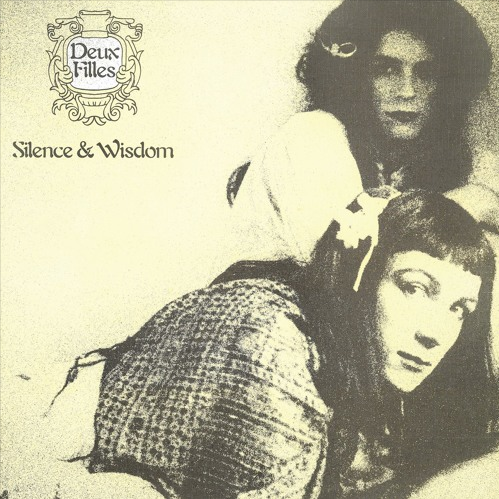 Nearly 30 years since they disappeared from public view, Deux Filles' genius pair of LPs reappears in the reissue stream. The enigmatic creation of Simon Fisher Turner and Colin Lloyd-Tucker pulled the wool over pretty much everyone's eyes with their creamy ambient pop eccentricities back in 1982-83. 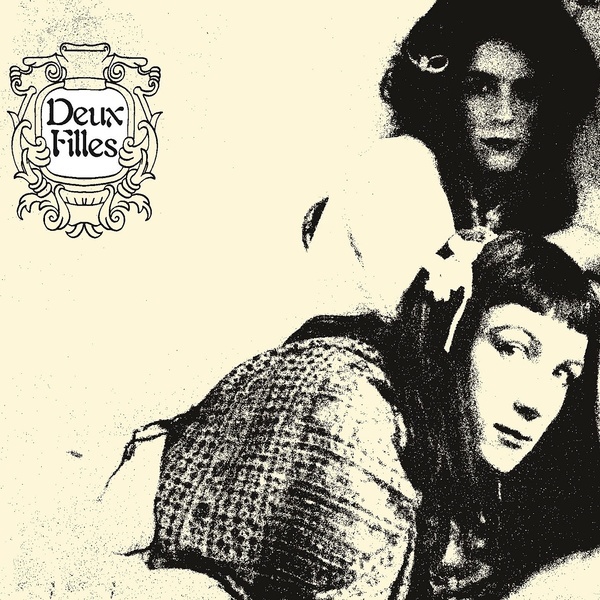 Ostensibly, Deux Filles appeared to be a pair of young French girls brought together by tragic circumstances to make a heady, psychedelic sort of avant-garde post punk woven with sampled dialogue and occasionally their own vocals. In truth it was the caprice of former child actor and soon to be film soundtrack composer Fisher Turner - a former product of Jonathan King's studios - and his pal Lloyd-Tucker, who took the concept as far as dressing in drag for the album sleeves and even playing a gig in full disguise, without anyone ever cottoning on. 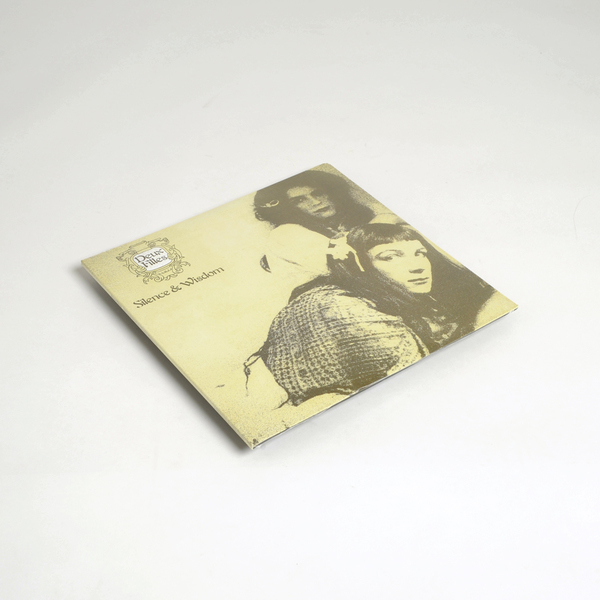 While that makes for a brilliant backstory, something that's sorely missing nowadays, the music itself is utterly enchanting; a sublimely realised take on Eno-esque ambient, Gallic pop and prog, with an engrossing, eldritch experimental streak. First time on vinyl in over 30 years. Remastered by George Horn at Fantasy Studios in Berkeley. 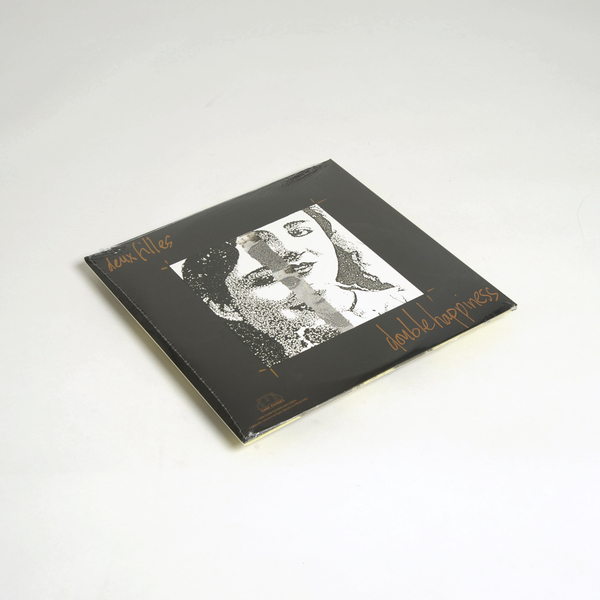 Housed in 2LP gatefold with stickers of the original Lino cuts by Adrian Gill.